Track of skating on ice! Track of skating on ice! 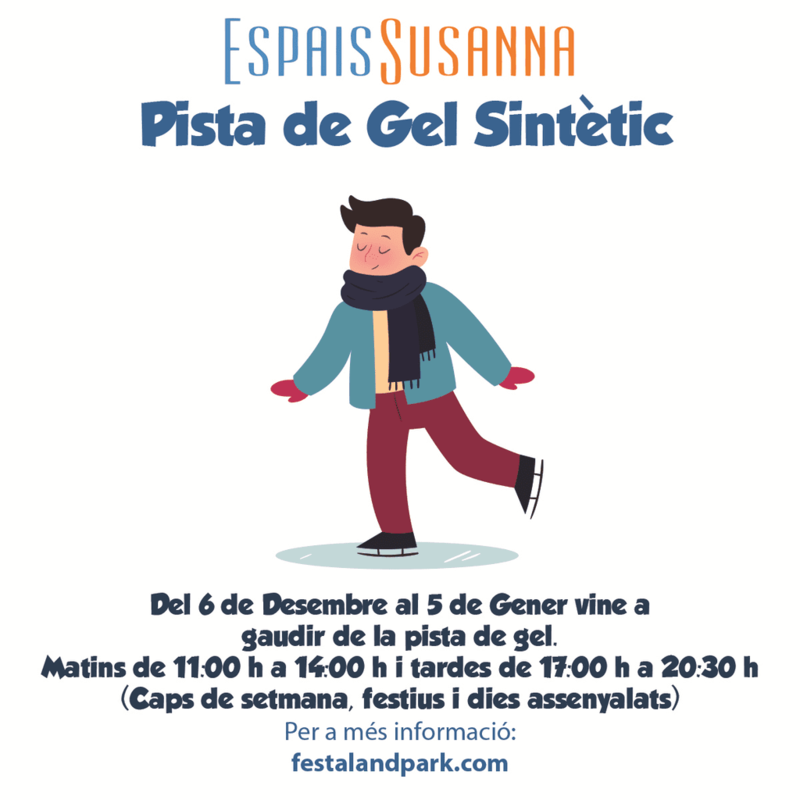 We inaugurate our track of skating, of the 6 of December to the 5 of January come to enjoy the track of ice. Mornings of 11:00 h to 14:00 h and afternoons of 17:00 h to 20:30 h (Weekends , festive and distinguished days).